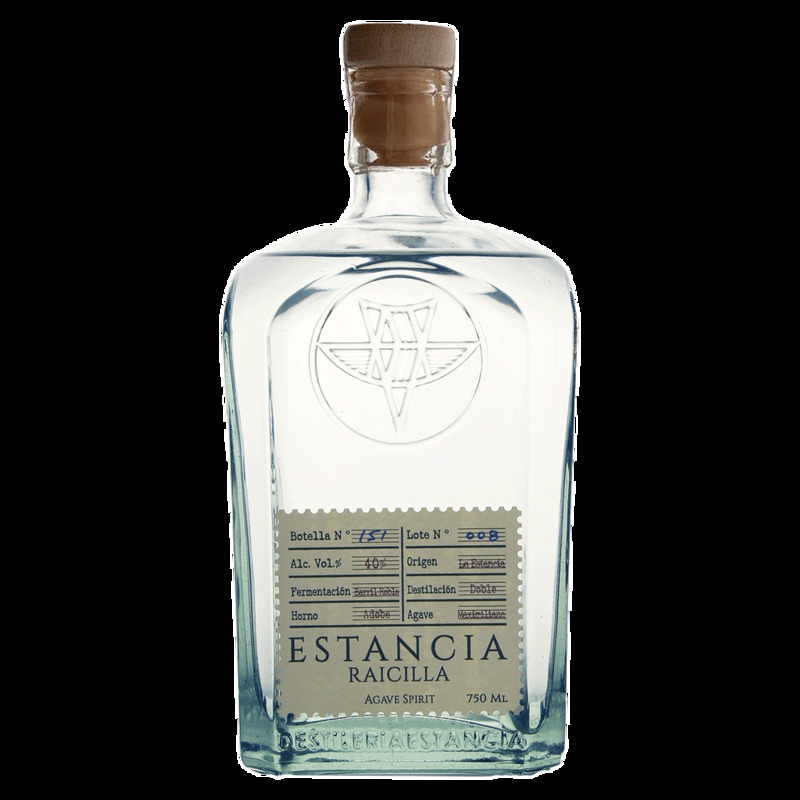 Spirits Estancia Distillery Raicilla - Royal Wine Merchants - Happy to Offer! With a 400 year history in Mexico, this artisan spirit highlights the floral characteristics of the Maximiliana agave, commonly known as Lechuguilla. From the root or “piña” of the Lechuguilla surface a bouquet of light citrus and floral aromas that are joined by notes of hibiscus, beach plum and pineapple. In comparison to its agave cousins, Tequila and Mezcal, Raicilla is considered the most fragrant and fruity. The agave used in this Raicilla are roasted in an adobe oven for two days, and Old Jack Daniel’s bourbon barrels are used to ferment the cooked agave. Then this Raicilla is double distilled in copper alembic stills. Bottled in recycled Coke bottles. Well suited to use in cocktails as well as sipping neat. Sometimes referred to as the “moonshine” of Mexico!